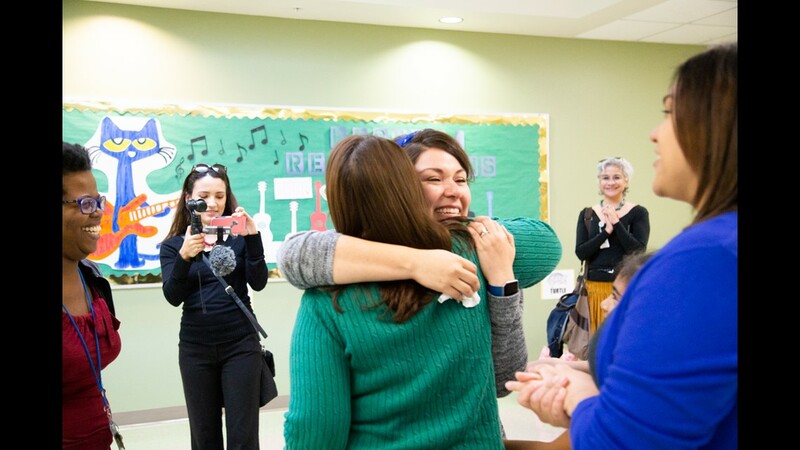 Out of thousands, four teachers were chosen as Austin ISD's "Teachers of the Year." 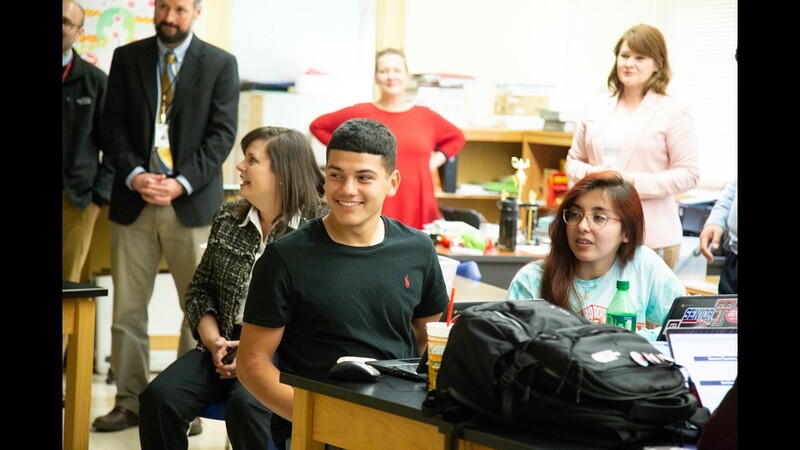 AUSTIN, Texas — Austin ISD administrators, including Superintendent Paul Cruz, surprised four teachers with "Teacher of the Year" awards on Tuesday. 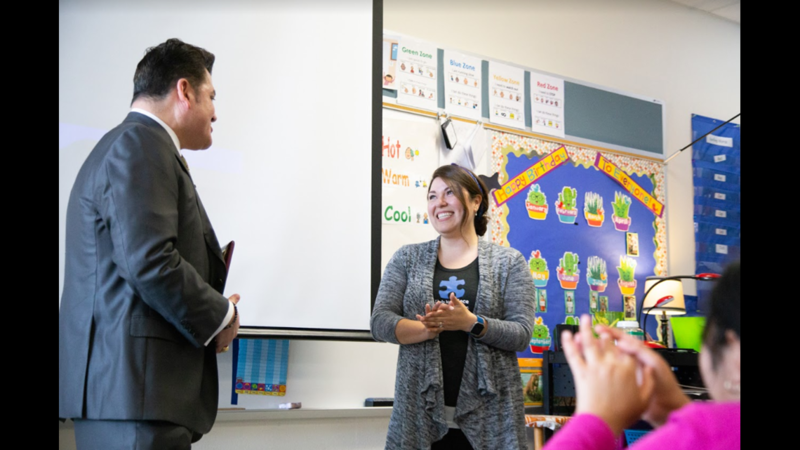 Two elementary school teachers, one middle school teacher and one high school teacher were chosen. 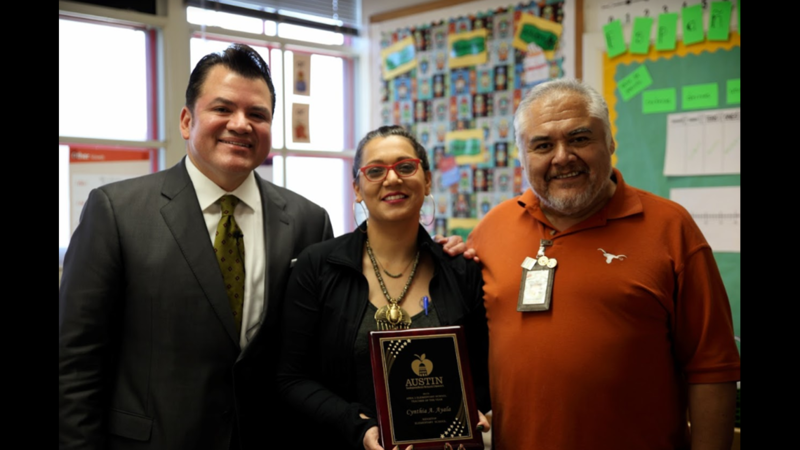 Cynthia Ayala, bilingual special education teacher at Ridgetop Elementary. 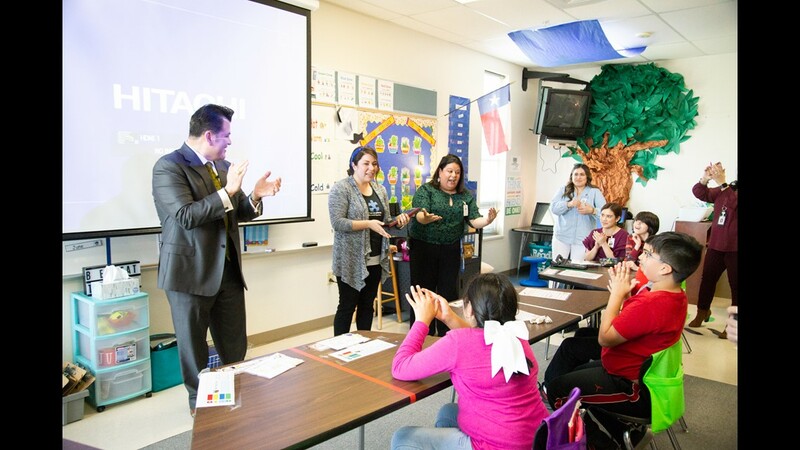 Ashley Rivera, Life Skills teacher at Blazier Elementary. 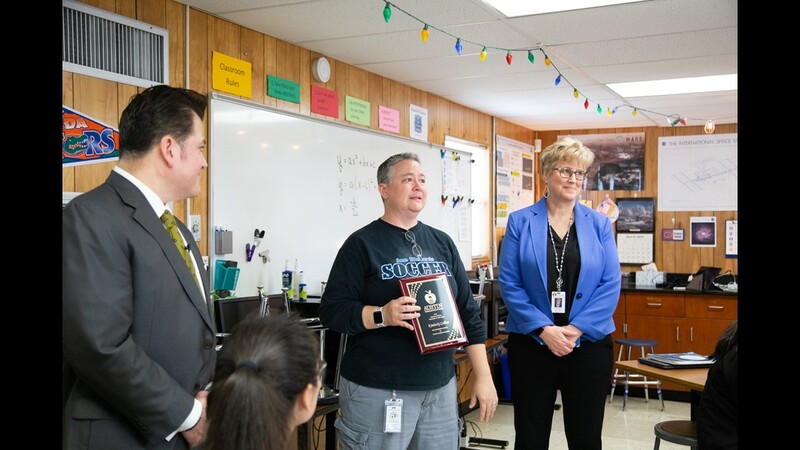 Katye Howell, AP biology teacher at Travis Middle School. 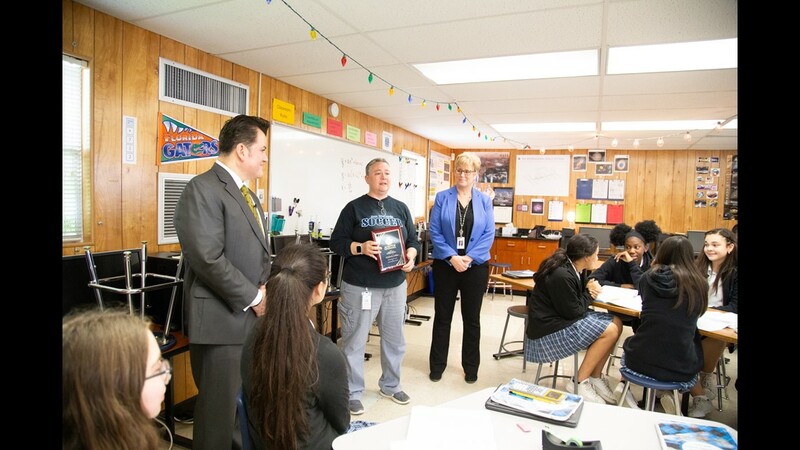 Kimberley Collins, 8th grade math teacher at the Ann Richards School. 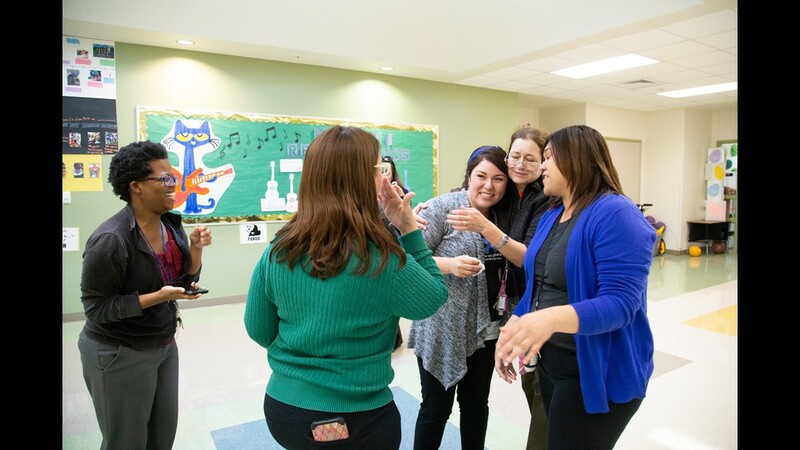 Cynthia Ayala and Ashley Rivera won the elementary school awards, Kimberly Collins won the middle school award and Katye Howell won the high school award. 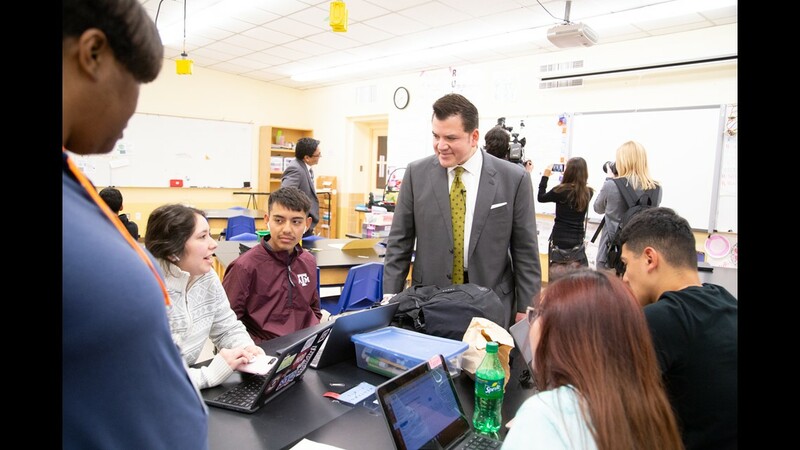 "While we have amazing teachers throughout all of our different campuses, we're highlighting four of them," Superintendent Cruz said. 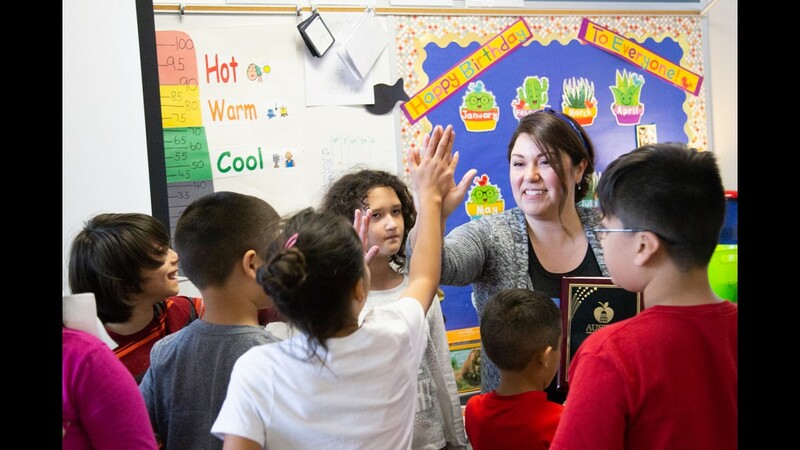 "It's so well-deserved to always thank a teacher for their great work." Just one example of their hard work: Howell said she stayed up until one in the morning putting together a project for her students. 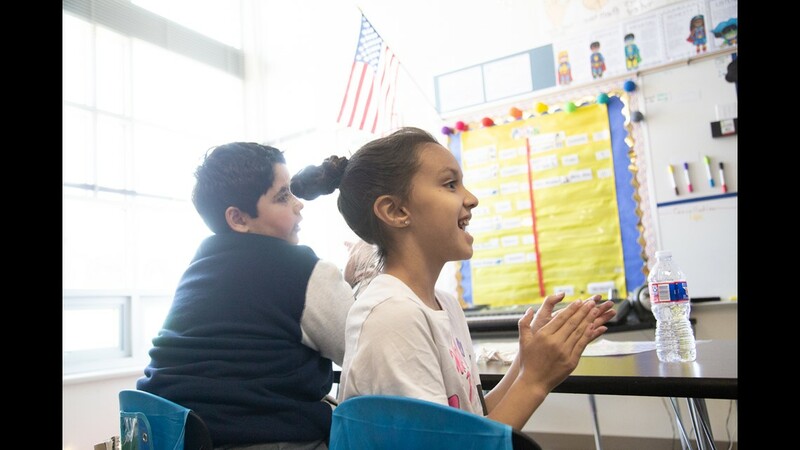 "Because I believe in our kids," Howell said. "I love them, and I know that they can do all of the things." Ayala has been a teacher for 19 years. "I had big dreams of changing the world through social justice, doing grassroots stuff," Ayala said. "And then I always found myself constantly working with kids, and I went back to school and I said, 'Let's do this.' And here we are, 19 years later." 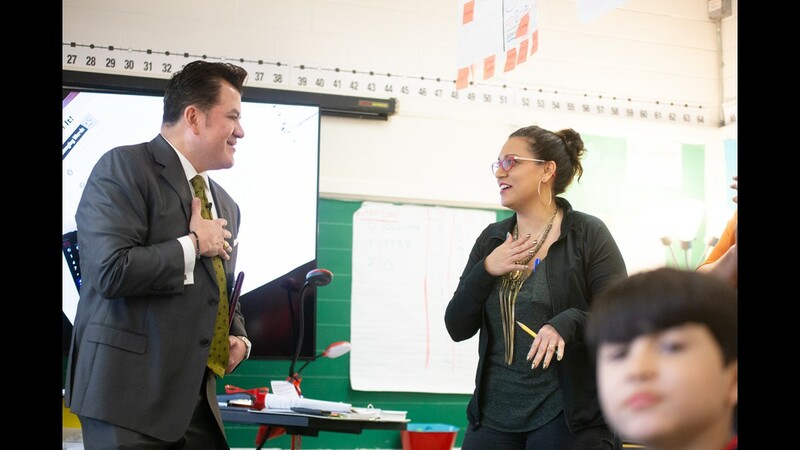 The district said being selected as a "Teacher of the Year" is one of the highest honors it bestows on its teachers. 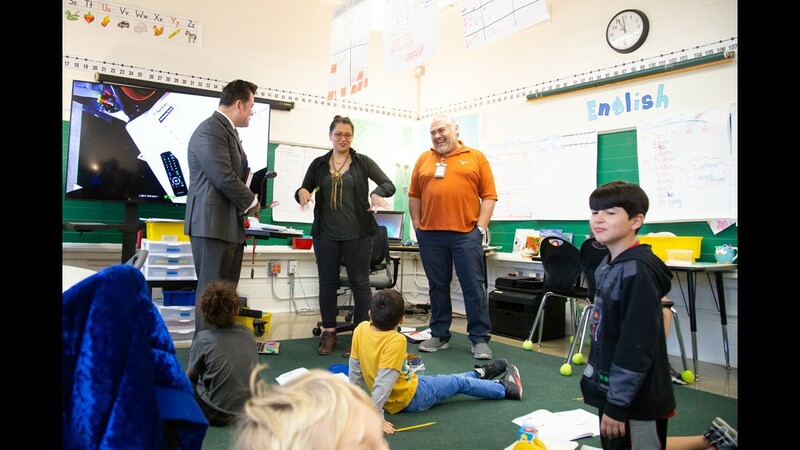 From these, an elementary and secondary teacher will be selected to represent the district in the regional "Teacher of the Year" competition.